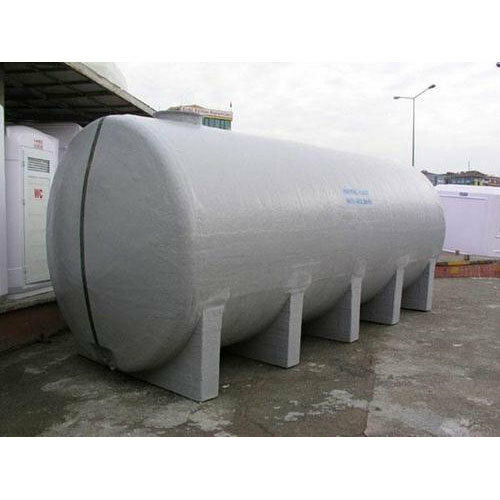 With the proficiency of this field, we are capable to present an extensive range of Storage Tank. “Jyoti Enterprises” is a well-known entity established in 2014, at Faridabad (Haryana, India) engaged in manufacturing and service providing offering high quality array of Distribution Control Panel Box, Rack Mount Chassis, Prefabricated Shed and Sheds Fabrication Services etc. Also, the offered products are extremely valued by the esteemed clients for their accurate dimension, flawless finish, sturdy design, corrosion resistance and high durability. We also render Fabrication Services.